Eco Friendly Cleaning Products and Why we use them. Why do we use eco friendly cleaning products and equipment. At Glasgow Oven Cleaners, we are often asked why we only use eco friendly cleaning products when there are cheaper chemicals out there to do the job. Well, we value the health of our staff, our customers and the planet more than we care about a few pounds extra profit. Eco-Safe cleaning products can do the same job that harmful and toxic chemicals have been previously used for. By using Eco-Friendly cleaning products we are caring for our staff and the planet. 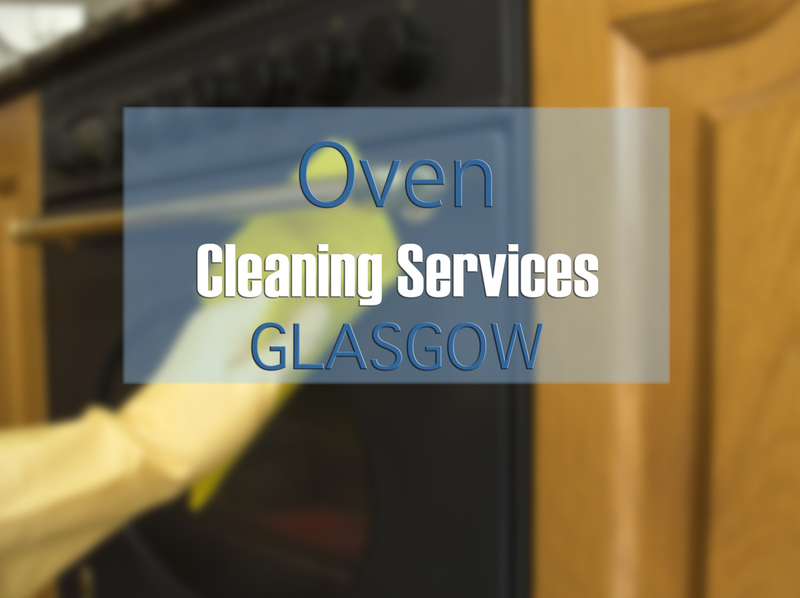 So when you book Glasgow Oven Cleaners to clean your oven, you can be safe with the knowledge that we wont be brining harmful, nasty substances into your home. Call us today to book your oven clean. Our prices start at just £50 for a single oven clean.